According to a new forward-looking Canalys report, that already massive number is likely to jump to an outright staggering installed base of 207.9 million smart speakers by the end of 2019. That would represent a growth rate of 82.4 percent, obviously putting smartwatches to shame and, yes, threatening the usage figures of tablets around the world. In fact, Canalys predicts smart speakers will surpass tablets no later than 2021 as far as their global installed base is concerned after beating "wearable bands" sometime this year. Pretty impressive stuff from a fledgling market faced with a product category that's been around for a decade or so, earning the title of "next big thing" from many industry analysts back when conventional computers started losing steam. Naturally, we're curious to see if smart speakers will have the same ephemeral fate and popularity as tablets, although current signs don't appear to indicate that will be the case. After all, the 2019 growth rate is forecasted to stay steady throughout 2023 at the very least. 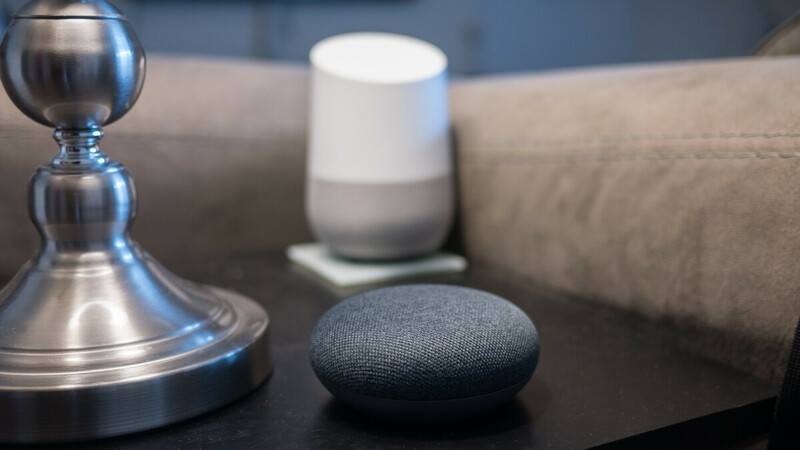 Meanwhile, the US is expected to remain the largest smart speaker market this year as well, with 42.2 percent of the global installed base, although China is beginning to outpace the "enemy", looking at 166 percent growth in 2019 compared to 2018. As such, it might only be a matter of time before the world's biggest smartphone market also becomes the leader in smart speakers. Amazon and Google may not like that one bit, as local companies have the early and comfortable Chinese lead.